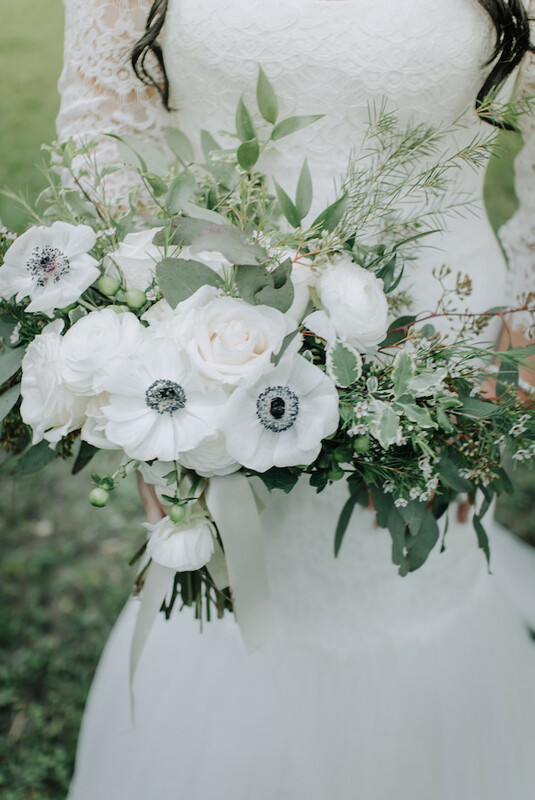 Winter wonderland nuptials are upon us and we are more than ready to drool over the snowy all-white décor, details, and fashion! From romantic white receptions to cozy ivory wedding gowns, you won’t be able to turn away! So get ready – we have rounded up the ‘best of the best’ in monochromatic All White Wedding Ideas that you will be sure to swoon over!